Full design and supply of eco friendly lodge cabins and lodges all over Spain. 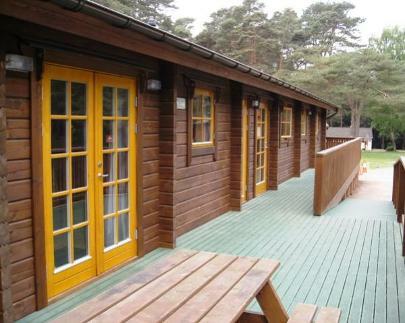 We have many years experience in design and supply and can now offer these lodges to you to build on your own land. Whether your need is for a ready to go Mobile lodge or a design and build bespoke lodge home all of our lodges are built to the highest standards. They can be supplied with Solar panels and wind turbines for superb economy and green credentials.